Reminder: Sharing Saturday is still open!! So is the Teacher Gift Link Party! Please stop by both and share your amazing ideas!! Summer has finally hit here in New England. 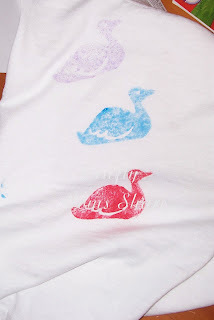 So since it is t-shirt weather, we decided to paint our own. 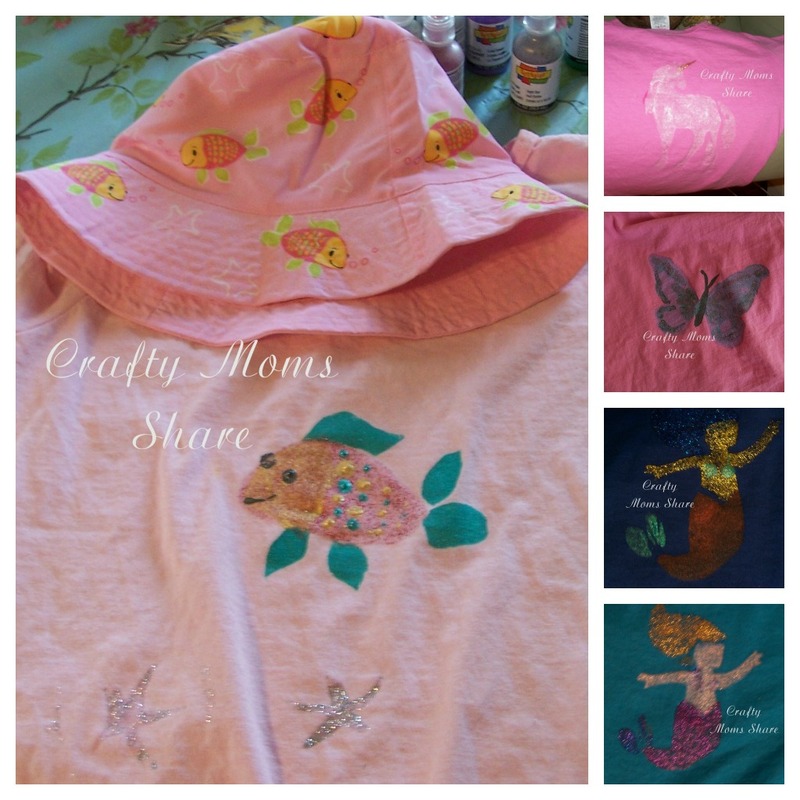 T-shirts were on sale this past week at Joann's (4 for $10) and AC Moore ($2.99). We bought a bunch in different colors for both of us and a few for gifts. 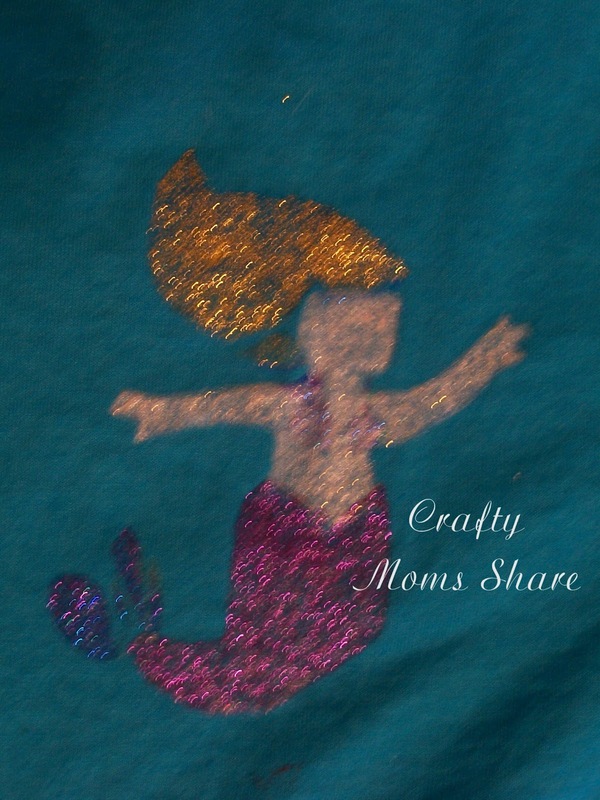 I also used my 50% off coupon at Joann's to buy some metallic and glitter fabric paints. Needless to say we will be making some for the various holidays this year. 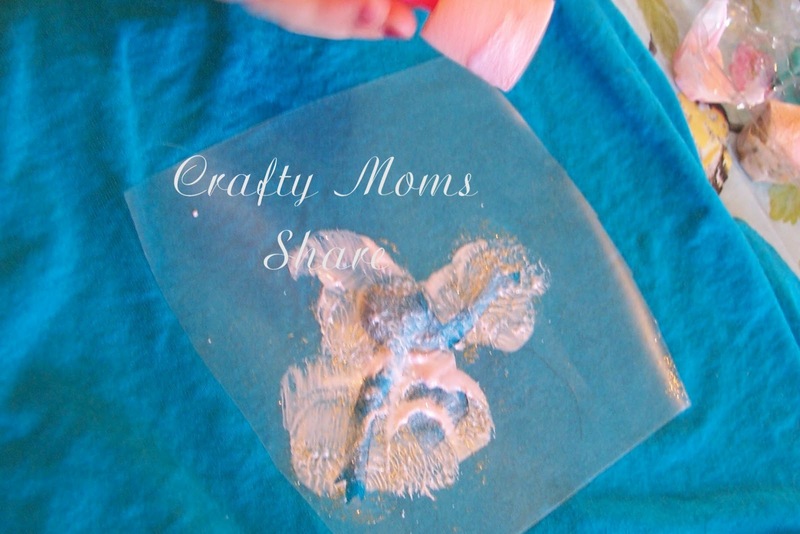 I had seen a few places using freezer paper stencils and read somewhere that contact paper would also work. I also had seen a tutorial in Family Fun Magazine to make your own silk screens so they would be reusable, but I didn't want to invest the money and time into this. Since I had a piece of contact paper cut that wasn't used for its original intention, I went with that. It was so easy! I googled for free stencils and for certain pictures. 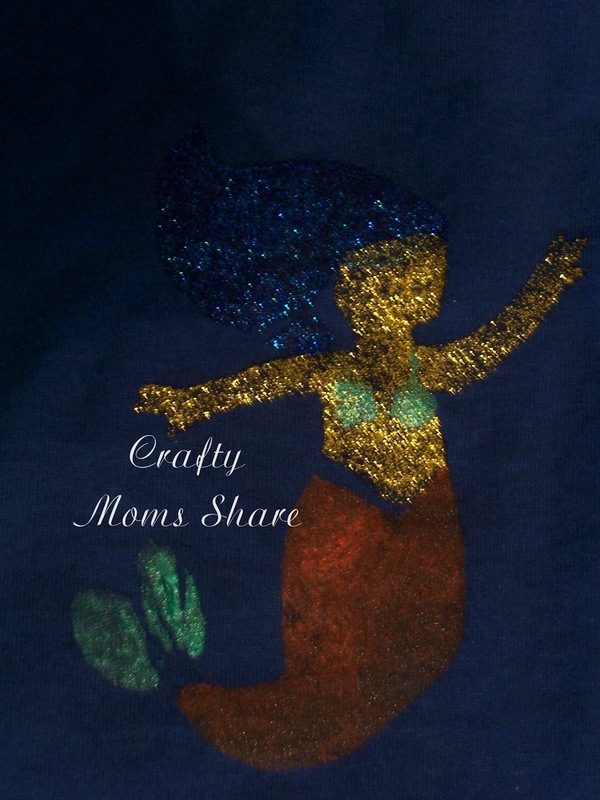 We had decided we wanted mermaid t-shirts to enter in the Mermaid Project Competition. So to start I traced the stencils onto the clear contact paper. Then using an Exacto type knife I cut out the portions for each color. (On some of the multi-colored ones if the colors were not too close I would cut them both out of one as to not waste Contact paper.) Then we chose the color for the first part and I put the stencil on the t-shirt with a magazine inbetween the layers of the fabric. We put some paint in a plastic egg carton and Hazel dabbed it on with sponge applicators I bought the last time we painted t-shirts for Valentine's Day. Hard at work on her mermaid! The mermaid was the only one we used twice. So we did these together each layer. 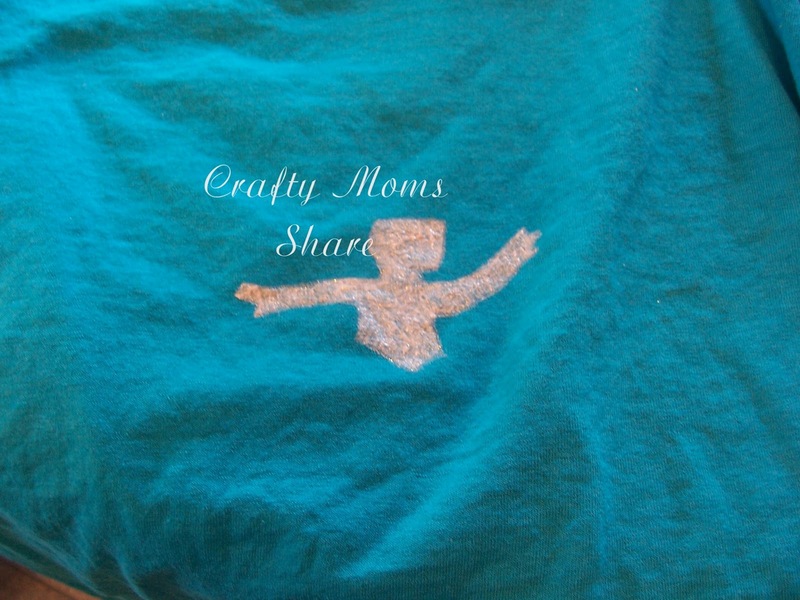 First we did Hazel's and then I would remove the stencil and put it right on my t-shirt and dab the stencil with a paper towel since I wanted different colors. We bought Hazel a new sun hat which she loves and she wanted a t-shirt to match it so I copied the fish and used the picture as a stencil. It came out pretty good. The unicorn I want to fix. I let Hazel choose the colors and the white she chose doesn't really show up well and neither does the pink mane and tail. Still thinking about what I will do with it though. I bought some large farm animal stamps ages ago. 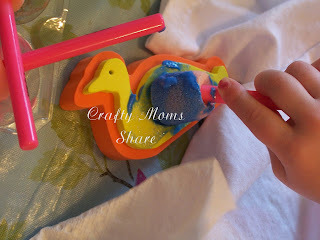 Hazel wanted to use the duck one and I let her paint it whatever colors she wanted and as many times as she wanted. She wanted to make a mommy duck, a daddy duck and a baby duck so there are three. This was probably among the easiest method and the one she could basically do by herself! Then for Father's Day, we made my father a t-shirt. Or at least I should say we started him a t-shirt. We did the front. We will bring it to him and give it to him but when my nephew comes for his visit this summer he will complete the back for him. I will leave him some of the paints to do it. 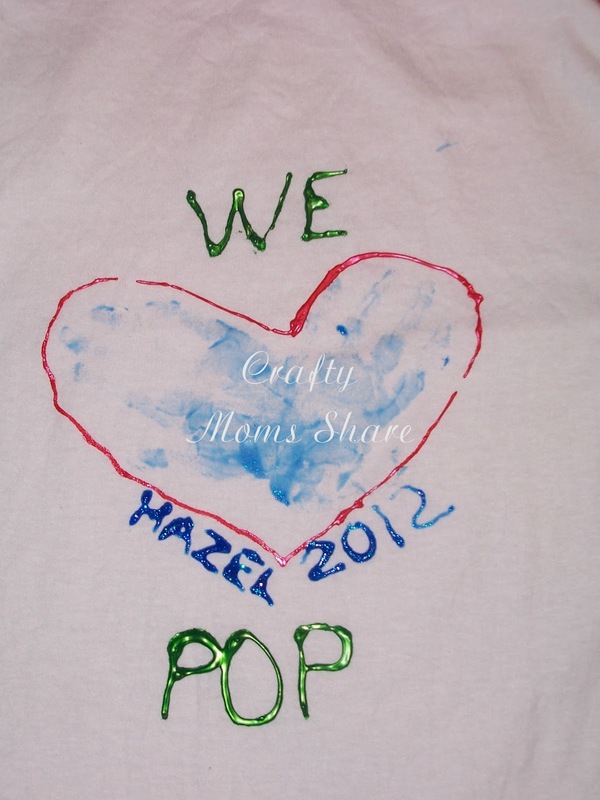 We used Hazel's handprints to make a heart. I saw this idea at Craft Passion. Hazel put paint on each of her hands and we made handprints. 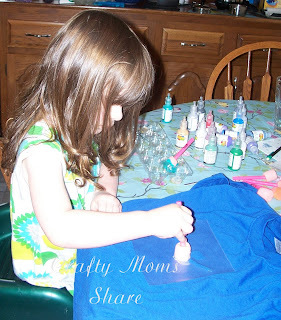 Then I used the paints directly from the bottle and drew the heart around her hands and wrote the words. 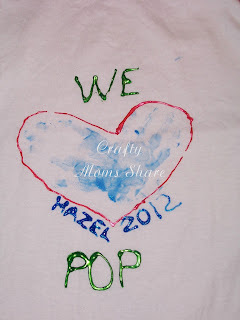 Hazel calls my dad Pop. My nephew calls him by his first name so his will be different on the back. We have some more ideas to try, so stay posted for another t-shirt post. Enjoy! wow they turned out really beautifully. 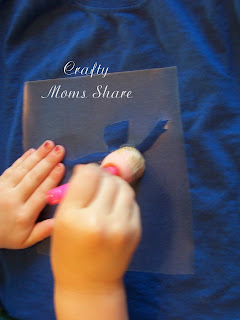 Stencils are such a good idea for kids. So cute! They came out great! Thanks for sharing at our Pinteresting Party. Thanks for linking with me. Very cool!!! Those turned out so pretty! I think the contact paper idea is brilliant. A stencil that doesn't move. My 4 year old would have fun with this. Maybe I can help her make one for her dad for father's day. 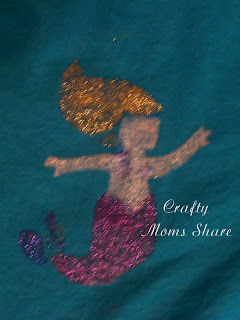 How fun, I love the designs, and all the glittery color! I used to love painting t-shirts, makes me want to go get some fabric paints and get to crafting! :) Hope you all have a nice Father's Day! these are just darling! thanks again for linking up to tip toe thru tuesday! So fun! I love the contact paper tip! Thanks so much for sharing at Mom On Timeout!